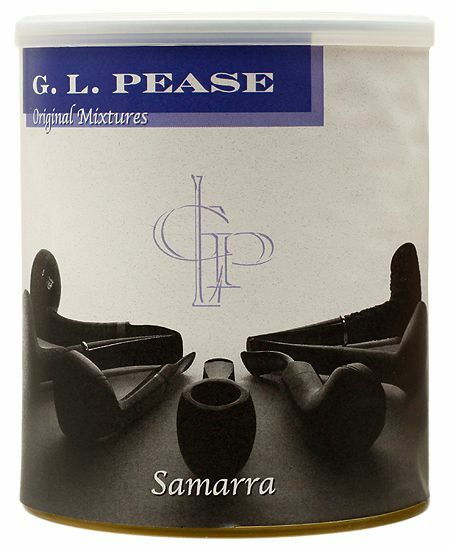 Samarra is a rich and complex mixture, without being heavy. Matured red Virginia provides the basic structure and a delicate sweetness. A generous portion of Cyprian Latakia is added for its smoky richness, and exotic, fragrant oriental leaf provides fullness to the flavor. Finally, just a hint of lemon Virginia adds bit of brightness to the smoke, and a touch of Perique adds its own unique piquancy.